Baking at Christmas is definitely one of my favourite things to do. 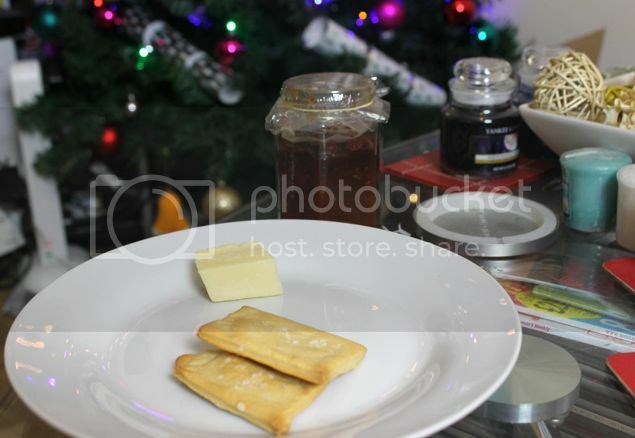 One thing I make each Christmas is sea salt water biscuits. They are really easy and quick to do, make a lovely gift and are perfect with pate, or cheese and some of my homemade tomato chilli jam. The best recipe I’ve found is a BBC Good Food one. 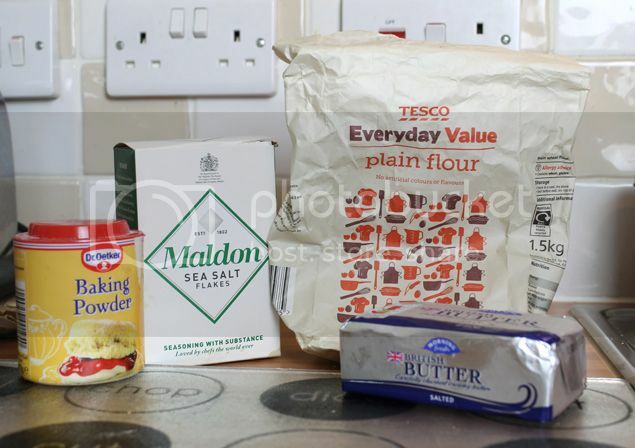 Add the flour, butter, baking powder and ½ tsp of sea salt into a food processor then mix until completely mixed. 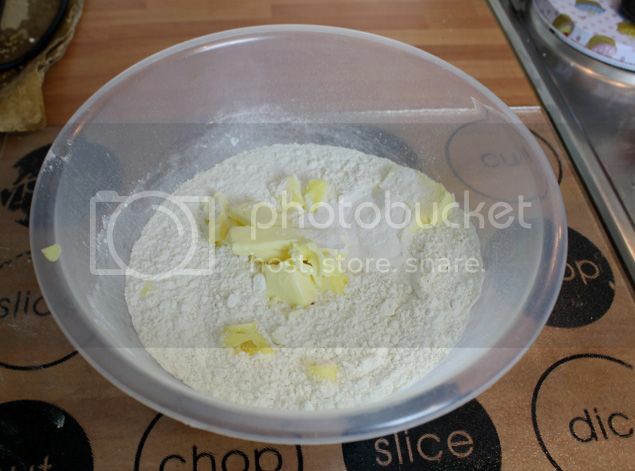 Add 4 tbsp water and mix until the dough comes together. Add more water if needed until it resembles a soft dough. 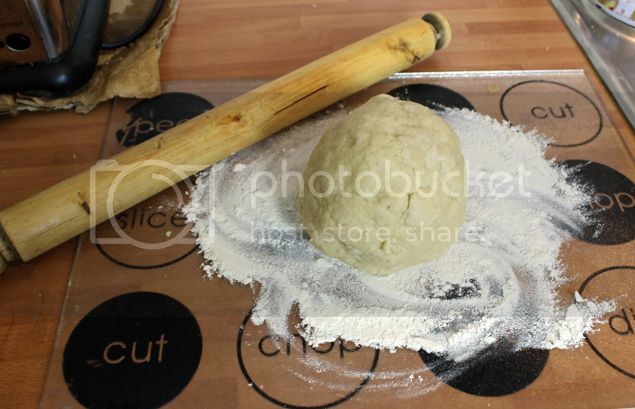 Roll out the dough as thinly as possible into a rectangle shape on a lightly floured surface. Brush some water over the dough and scatter 1tsp of sea salt and press in. 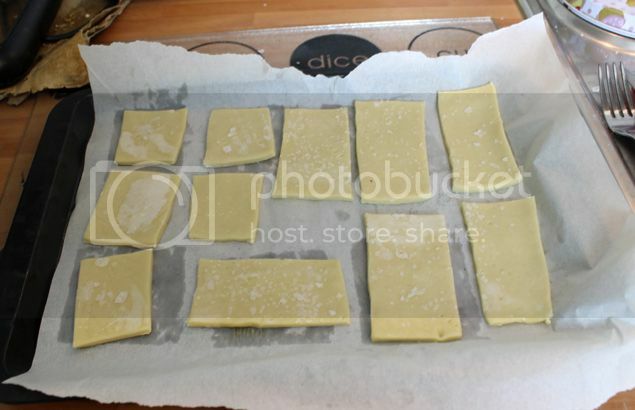 Prick the dough all over with a fork then cut into 18 squares. Bake for 10-15 minutes on the trays then transfer to a wire rack to cool.